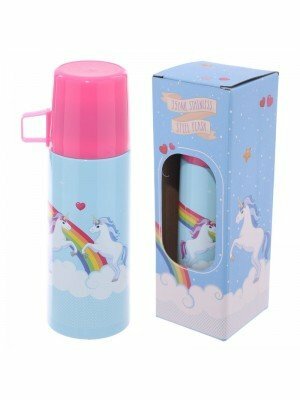 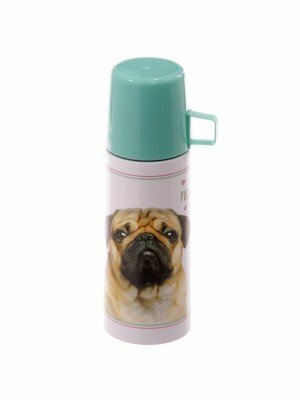 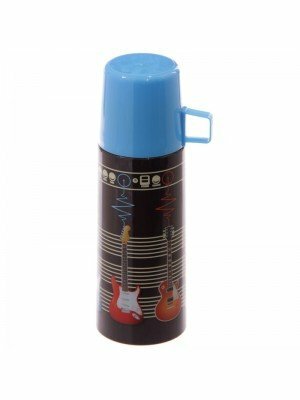 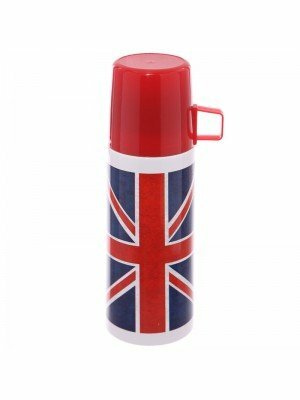 Necessary on cooler days, ideal for longer trips and irreplaceable at work, at school and at a conference - a flask for coffee and tea. 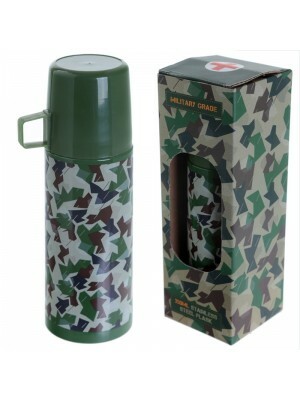 It allows you to enjoy a hot drink anywhere, anytime. 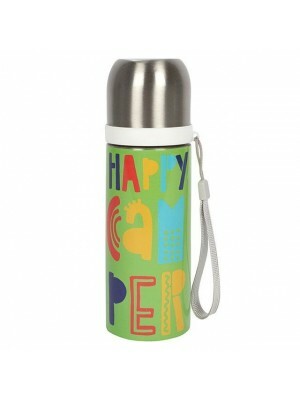 Safe, functional, durable, and designer!